Office Consultations | Pittsburgh Family Law Services, P.C. FREE INFORMATION ABOUT FAMILY LAW IN PENNSYLVANIA. You don’t have to feel helpless. Affordable legal support, just when you need it most. You may never have gotten closer to the legal process than a parking ticket, and you might not even be sure what questions to ask, or where to begin taking action. You know perfectly well that your choices will affect you and those you love for years to come, but you don’t want to play guessing games with your own future let alone with your children’s well-being. You never signed up for this and you’re not sure what you should be holding on to or letting go of, or what direction you should move. You want to work smart as well as hard, but everything that you used to depend on seems suddenly uncertain. An hour or two of your time can point you where you need to go. After you have had your free telephone consultation, we begin by scheduling a fixed-fee consultation in our offices, so that we can sit down together to go through your situation front-to-back in all the detail it deserves. We will take the time we need to do the job right. You will find me respectful, engaged and never judgmental. I will be sure to answer all of your questions, including questions that you might not know to ask. By the time we are done you will know where you stand, what your options and risks are, how Pennsylvania family law applies to your circumstances, and which of your goals seem most achievable. I will call things as I see them, good or bad and without sugar-coating, because I have found that it is better for you to learn difficult truths from your lawyer across a desk, before you hear them from a judge across a courtroom. We will explore and create coordinated strategies to help you to get the most out of your situation with the lowest impact on both your life and your wallet. By the time we finish, you will know what to do next. If you choose to retain our services we will offer you a team approach to make sure that your case is handled promptly, skillfully and economically. We will set achievable goals and coordinate with you regularly as we pursue them. We will keep you fully advised of developments in your case, and will make sure that you understand at all times where matters stand and where we are heading. We will return your communications promptly and clearly. We will give you advise to help you partner with us as we serve and protect you, and advise you what you might be able to do on your own to reduce your legal fees. For clients with strained budgets, we also offer unbundled legal service. You will get through this, and I can help you do it. Let’s talk. 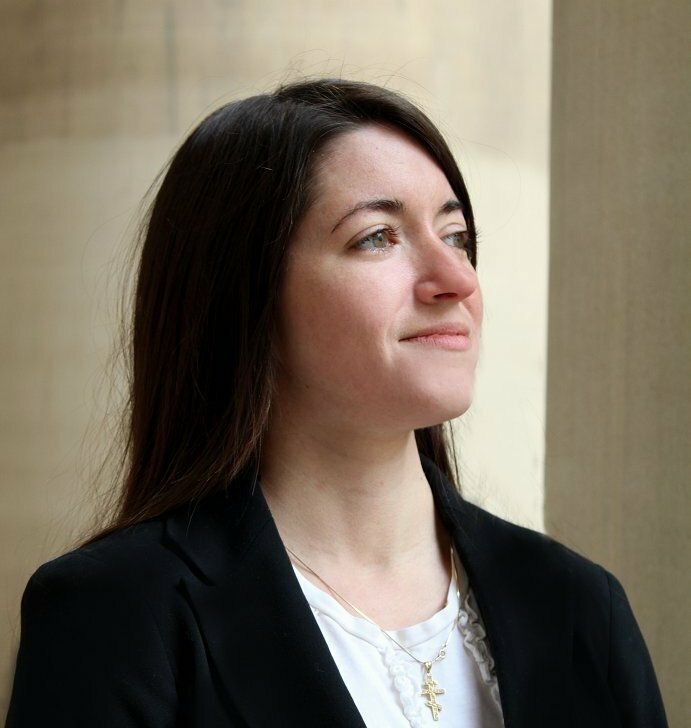 When you need clear answers to difficult family law questions, call Pittsburgh attorney Tara L. Hutchinson at 412-371-4500, or fill out the form on the right side of the page.